Marlin Grill is proud to offer reserved seating to our treasured guest! Reservations are encouraged for dinner. 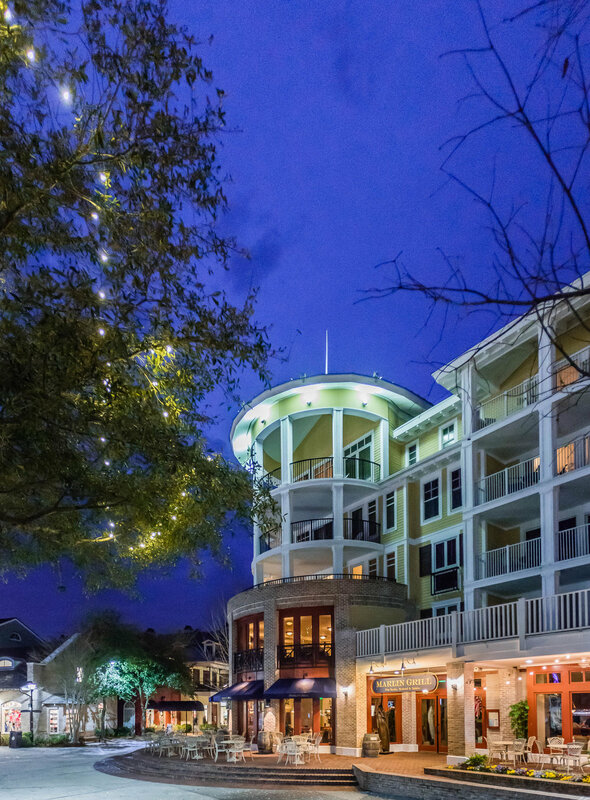 Marlin Grill offers a variety of venues to enjoy dinner including the veranda, main dining room or one of two private dining rooms (The Cove and the Upstairs Dining Room). Thank you for your reservation request. We will be in touch soon to confirm your reservation.